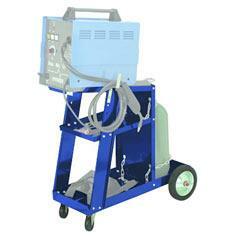 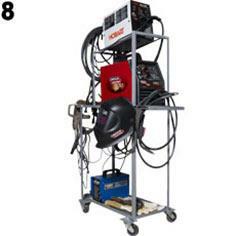 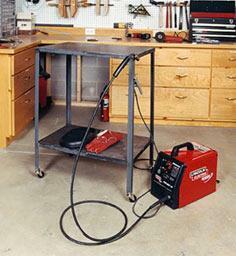 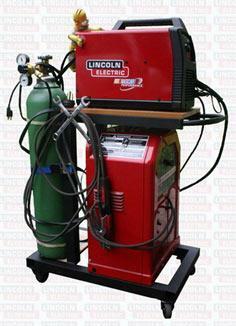 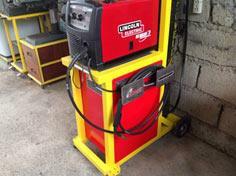 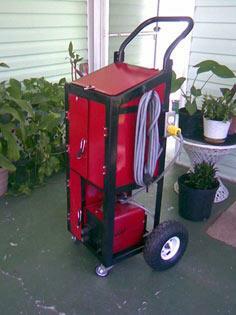 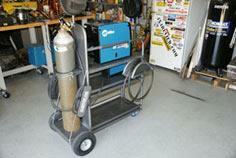 Whether you work with acetylene, MIG, TIG or plasma, you need a cart to hold your tanks, torches, hose and other supplies. 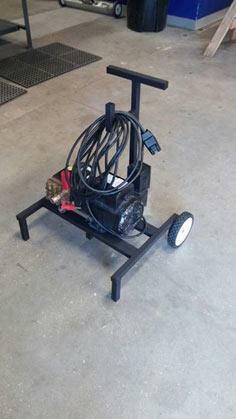 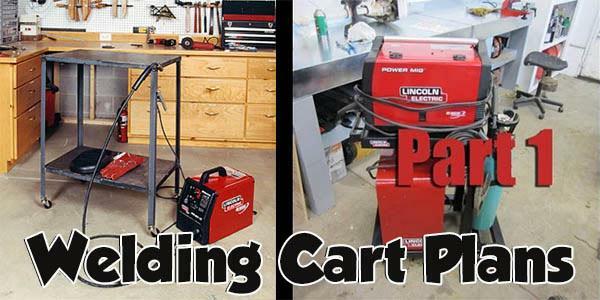 Building a welding cart is a great way to practice your skills, as well as an inexpensive way to create a cart that's perfect for your needs. 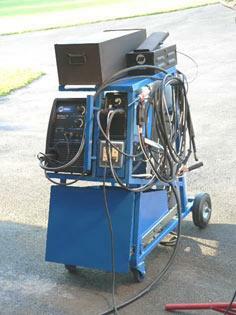 You'll find a great collection of welding cart blueprints, instructions and tips to get you started building a personalized welding cart for your all your supplies. 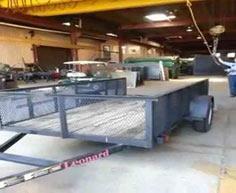 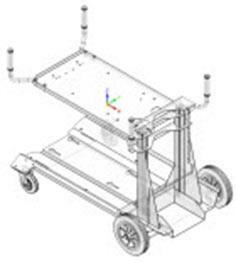 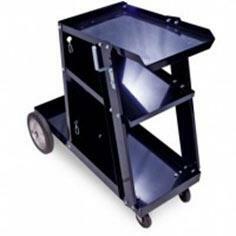 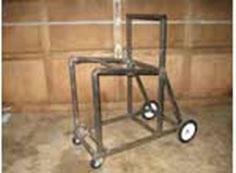 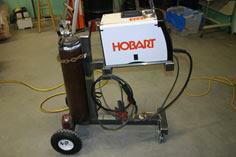 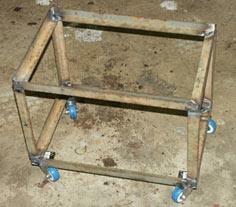 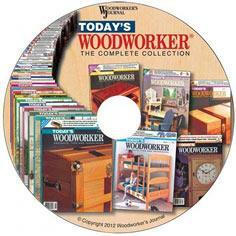 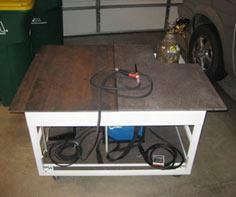 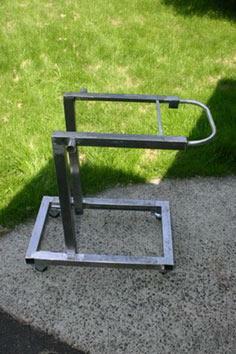 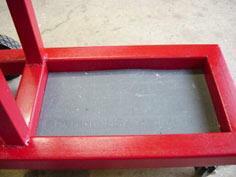 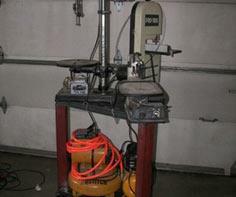 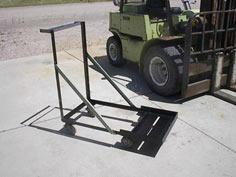 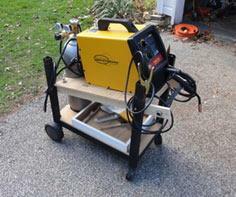 There are also videos to show you how to build carts and work tables. 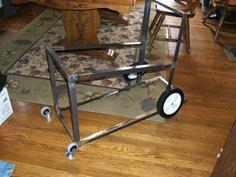 You can use a combination of repurposed metal as well as new items from your local supplier. 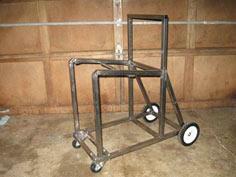 Heavy-duty wheels make moving your cart easy, while upcycled metal components help keep costs to a minimum.